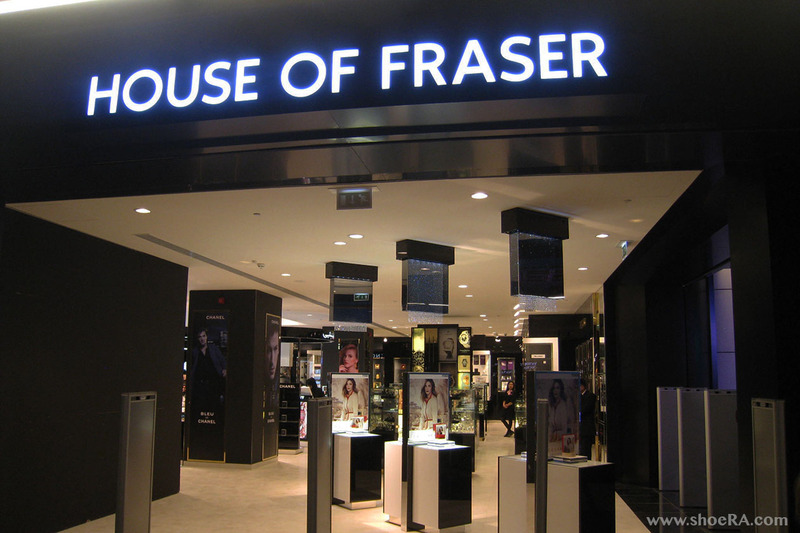 Reliable sources have revealed a dastardly, multi-tentacled conspiracy linking House of Fraser, the Fraser of Allander ‘Institute’, the BBC’s Douglas Fraser, ‘Mad’ Frankie Fraser and the brains of the operation, Murdo Fraser. 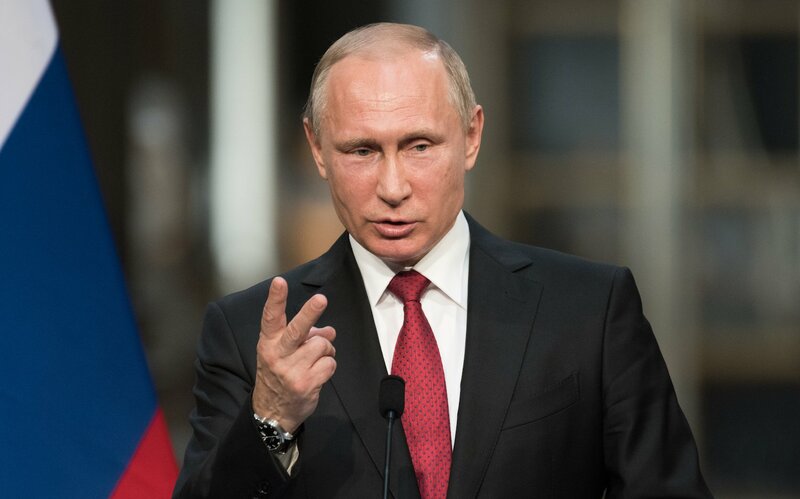 Spawned in Russia, the Fraser Quadrangle is a cunning scheme, using Russian organised criminals’ drug money, laundered through House of Fraser, to fund attacks on the credibility of the UK. The decision to link all parts of the scheme with the name ‘Fraser’ was the inspired if over-confident idea of Murdo Fraser, born Murderpolisky Stalin, in Georgia. 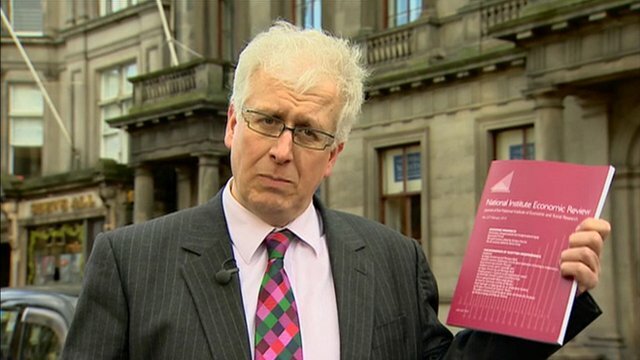 The Fraser of Allander’s role was to come up with arguments against Scottish independence but only those easily open to ridicule by anyone over 16. 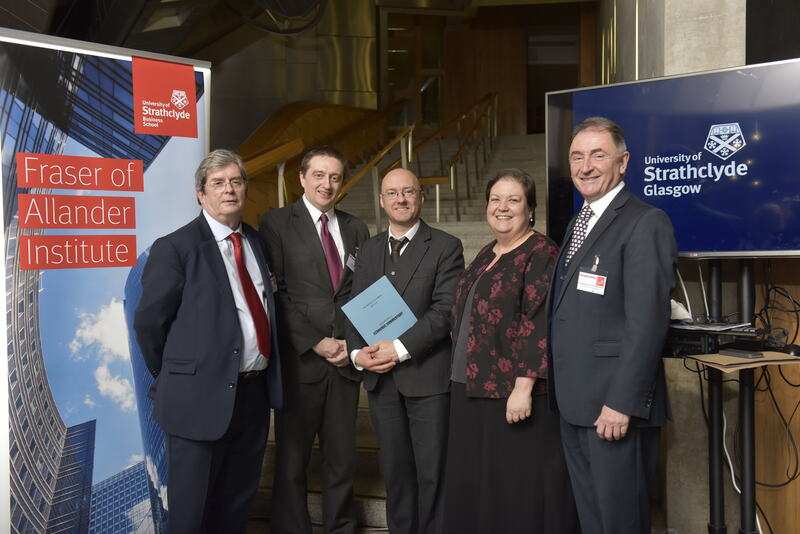 Douglas Fraser was blackmailed into joining the group and tasked with presenting these arguments at length, parroting Murdo’s tweets, and, on the days before elections or referenda, putting older voters to sleep with his trained voice and gloomy stares to camera. At first, Tory MP Ross ‘Thumper’ Thompson, was thought to be an obvious party to the scheme but Murdo insisted in his confession: ‘That stupid C***! 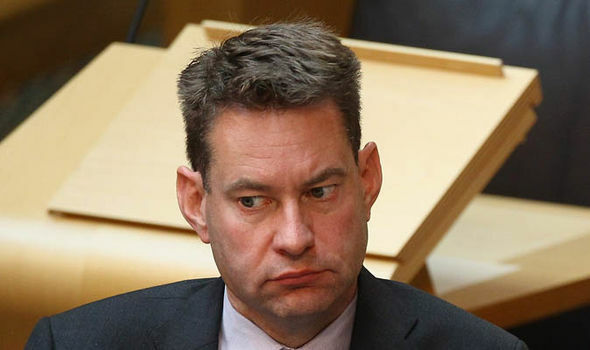 He’s too thick even for this scheme!’ Murdo’s comments seem a little harsh given that my source also suggests that Ross is, allegedly, maybe, the unwanted lovechild of Murdo and, maybe not, Emma Thompson. Ms Thompson has already said she’ll sue the balls of anybody else saying that. The exposure of the scheme by my source was triggered by her massive disappointment at the closure of the store, her favourite, and then synchronistically reading quotes by Murdo, Douglas and the ‘Institute’, in quick punishing succession, before joining up the blobs. 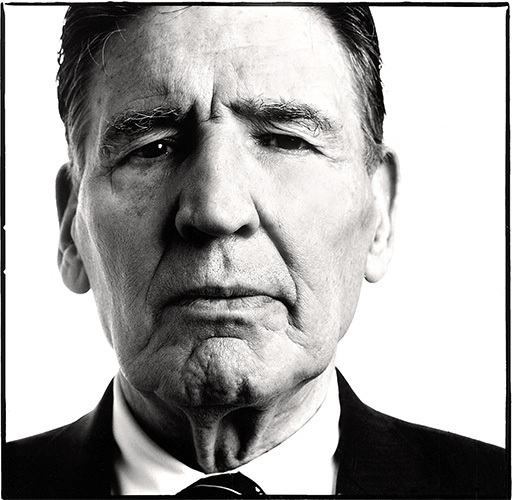 The store collapsed, of course, because the Russian oligarch charged with running it and extracting cleaned currency had allegedly, maybe, employed ‘Mad’ Frankie Fraser as a consultant. Footnote: I’m short of hard stories and addicted to writing something, anything, so worry not. Previous Article Is Herald’s David Leask one of Putin’s Russbots working to undermine Unionism in Scotland? Hilarious , keep being addicted to writing , loved it . Is it possible that Fraser Nelson might be part of the same shady network – brilliantly disguising his involvement by reversing the order of his names? Damn forgot about him. The way he speaks suggests English is not his first language. Russian accent? What role would he play? Careful! I’d like to thank my four blog fans and one Twitter fan. New career? Sir, yes sir! I’ll get back onto it immediately. NHS stories do? Two people have liked this but I’m not sure which bit was ironic. Wasn’t it more surreal satire or just daft? The dispute over the Chagos Islands – home to the US military base on Diego Garcia – is being portrayed by some as an indication of Britain’s waning influence on the world stage following the Brexit vote. “We have had verbal threats,” said the Prime Minister of Mauritius, Pravind Jugnauth, in an interview with BBC News. “Unfortunately, we have been threatened with retaliation… on issues of trade and on issues of investment, you know, and on our relationship with the UK,” Mr Jugnauth added. Asked about those threats, a spokeswoman for the British Foreign Office declined to respond directly but said “we are disappointed that Mauritius have taken this bilateral dispute to the International Court of Justice for an advisory opinion. “It was real blackmail,” said Sir Anerood Jugnauth, 88, father of the current prime minister and now the only surviving participant of the negotiations with then-British Prime Minister Harold Wilson. It was in the run-up to that vote – at which the UK’s traditional European allies, including France and Germany, chose to abstain – that Mr Johnson is alleged to have called the Mauritian prime minister. “After the Brexit vote, support for the UK collapsed,” said Philippe Sands, the British lawyer who is representing Mauritius. “Back home was paradise,” said Samynaden Rosemond, 81, who left when he was 36. Thanks CJ. I appreciate and value your support. You’ve been active recently.